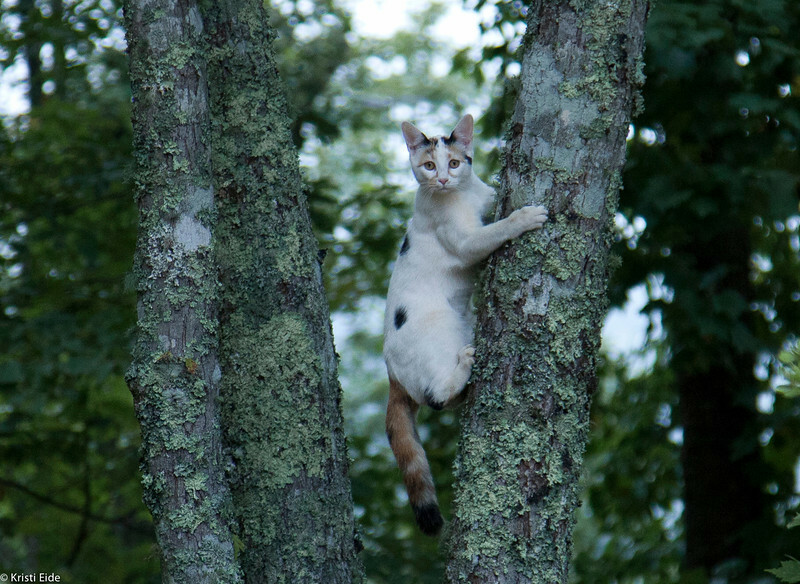 Cats were running around, playing, and climbing the trees. Very cute! !